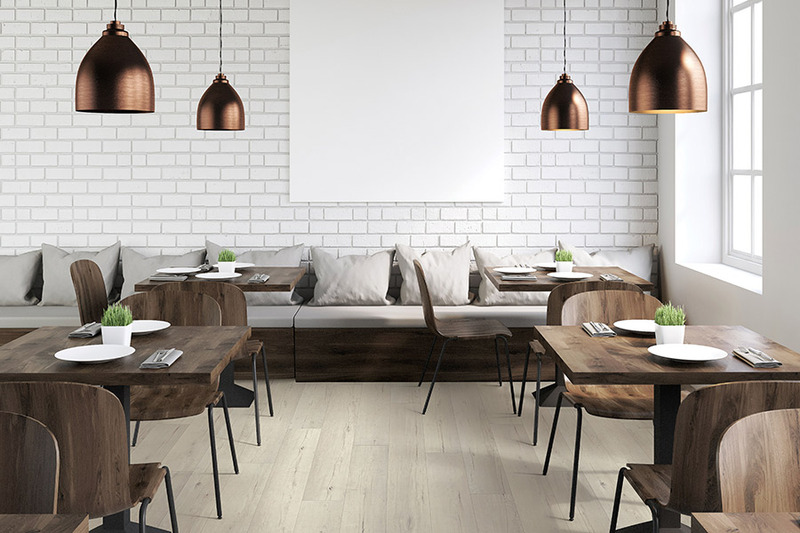 Waterproof flooring can be one of the most useful investments you make for your home or business. Why? 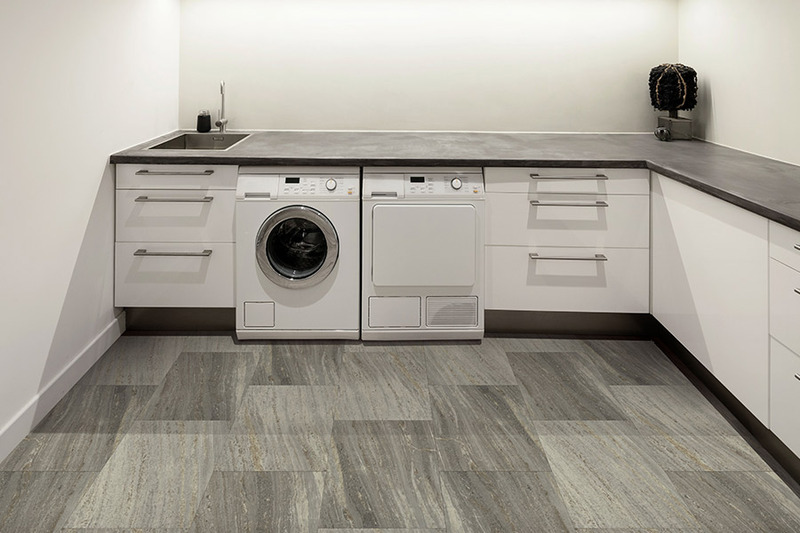 One of the most damaging elements to flooring is water. This is true for virtually every type of flooring system you can name. In the past, a water-damaged floor often had to be replaced, with repair, or replacement, of the sub-floor also being needed if the exposure to water was severe. Even in less severe cases, replacement of things such as carpet pad, are often necessary when water (or any fluid) gets onto the flooring. At The Carpet Store & For The Floor, we offer homeowners and business owners some of the very best waterproof flooring on the market today. 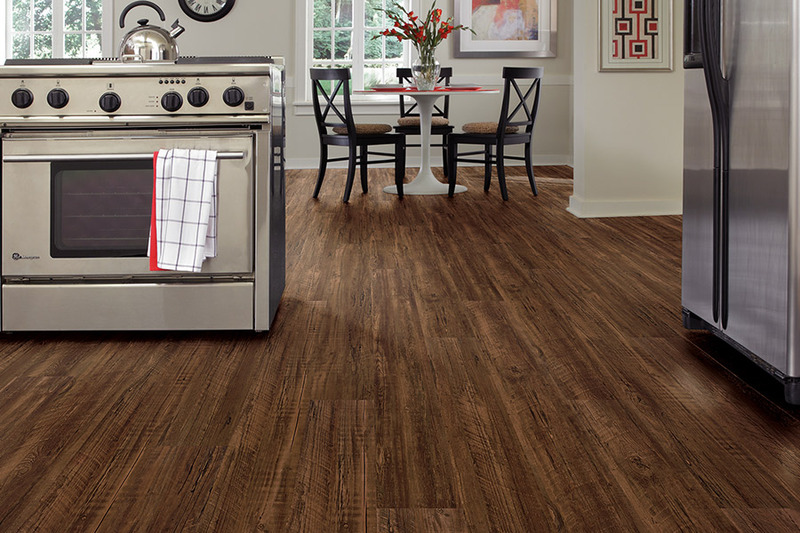 Whether you are looking for waterproof luxury vinyl tile, carpet, or tile, we have it right here! 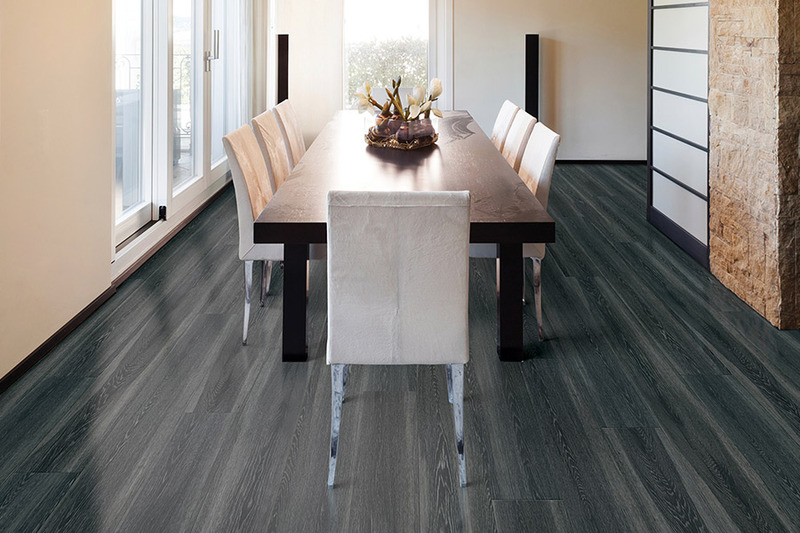 COREtec, from US Floors, is, perhaps, the best waterproof luxury vinyl tile (LVT) on the market today. Because of the way that COREtec One is constructed and installed, it is truly 100 percent waterproof, not just water-resistant. 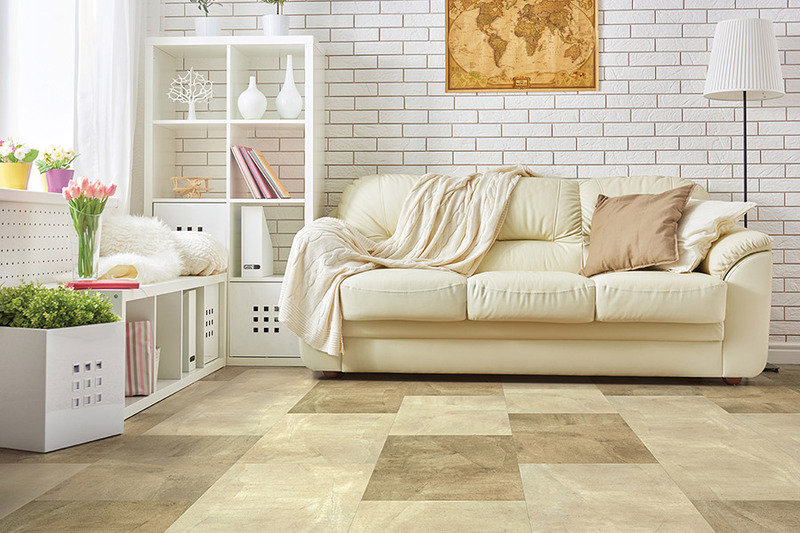 It is a very effective alternative to laminate flooring, glue down LVT, and solid locking LVT. COREtec can be installed in wet areas, and it will not swell, expand, or contract, even when exposed to water. It is also perfect for large rooms, as it does not need expansion strips. It gets better, too, as COREtec flooring comes in a huge array of beautiful surfaces that are sure to please, and can fit into any décor. When you are looking waterproof flooring that also has a very authentic hardwood or tile look, you cannot do better than Shaw Floorte™. 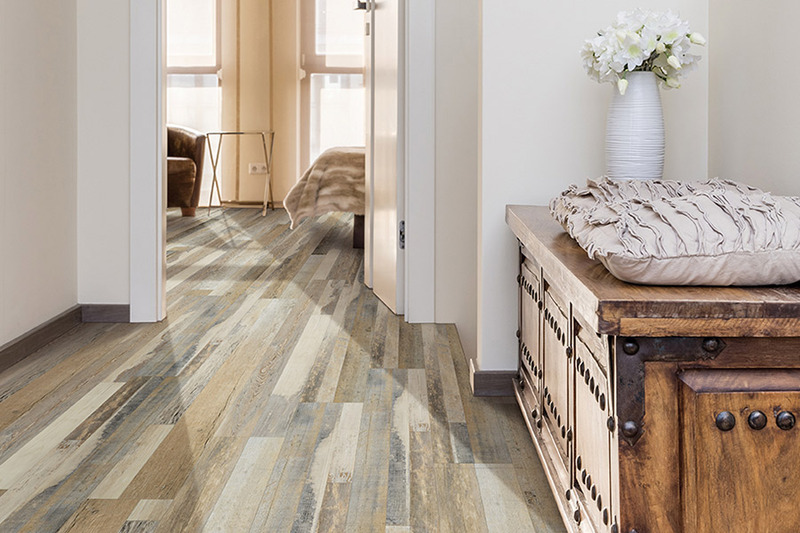 These remarkable flooring systems use high-definition printing to provide unusually accurate imaging that is often impossible to distinguish from real hardwood or natural stone. Shaw Floorte™ is easy to install, durable and strong, and can even hide many imperfections that may be on the sub-floor. It can be installed either above or below grade. Because it is waterproof, it is the perfect option for spaces such as mudrooms, basements, bathrooms, laundry rooms, and more. Life Happens carpeting from Shaw Floorte Floors is, perhaps, the most waterproof flooring carpet on the market today. This carpeting has been tested in some of the most extreme ways, and it has passed all challenges time and time again. The reason it is so waterproof is its R2X carpet stain and soil repelling system. This carpeting system actually repels fluids, from the top to the bottom of each fiber; it is truly complete coverage. This means that spills cannot get to the back of the carpet, cannot get to the padding underneath, and cannot get to the sub-floor. Life Happens is available in 17 Style and Color combinations, resulting in hundreds of beautiful options. If you are looking for new flooring, consider stopping by one of our showrooms. We are located in New Port Richey, St Petersburg, and Tampa, FL. 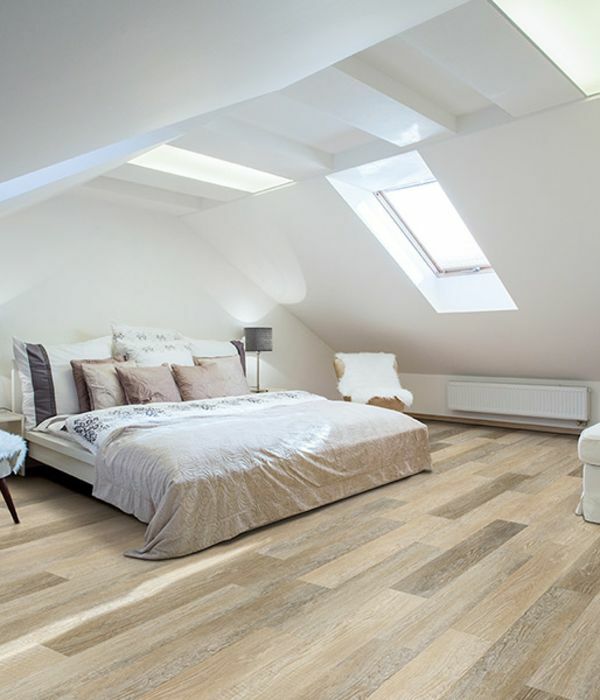 We can show the best in waterproof flooring and answer any questions you may have as well.